This month’s idea comes from Stockport. I heard about it from Kate Fitzhugh, the Principal Lead for Transformation at Stockport Family, a new, fully integrated children’s service. Part of Stockport Family’s success comes from using a handful of short sayings that represent their approach to each other and to families. 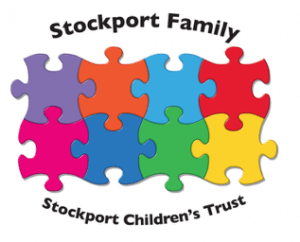 We’ll be profiling Stockport Family, their journey and amazing work later this month. If you want to receive an alert about it, sign up for our newsletter and follow us on Twitter.